There is one big blockbuster act in Pittsburgh this month. She is so famous that she is known primarily by her first name—Cher. She holds court at PPG Paints arena. Chic, one of the top bands from the disco era, led by Nile Rodgers, opens. A theme in this month’s Guide is a pleasant selection of country/roots rock/Americana music. Those bands performers include: Maren Morris, Jeff Tweedy, The Lone Bellow, Allman Betts Band, Son Volt, and Blues Traveler. On a slightly wilder side we will see Elle King and The Eels in town this April. Sugar Hill Gang and Grandmaster Melle Mel bring their fun old school hip hop rap to Jergel’s. Rounding out our Spotlighted shows are Classic Rockers REO Speedwagon, Citizen Cope, and Less Than Jake. On the local front Joe Grushecky and The Houserockers, Bill Deasy, Essential Machine, LoFi Delphi, Jakob’s Ferry Stragglers, and Alba Flamenca are all in action. Plenty to see here, so get out and enjoy Pittsburgh concerts. The Entertainment Central Concert Guide is made up of three sections: EC Spotlighted Concerts, Other Suggested Concerts, and On the Radar. Each section lists concerts in chronological order. Christopher Maggio (CM) also made substantial contributions to the Guide. 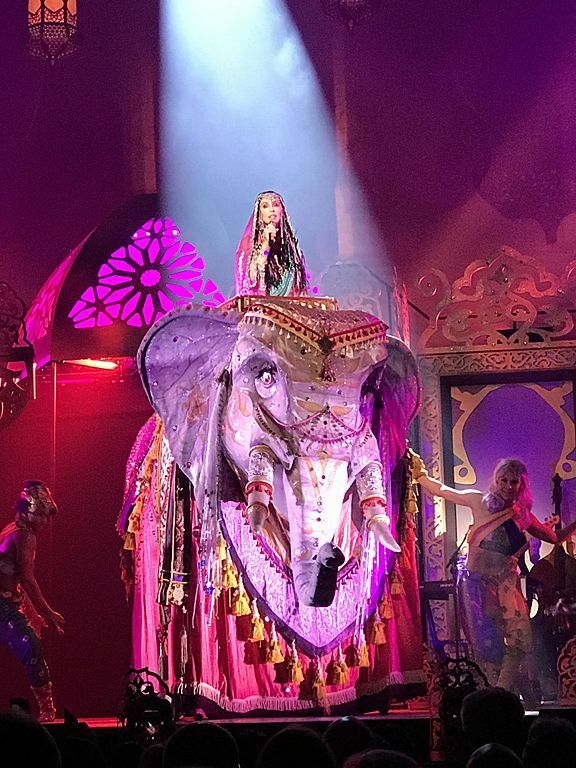 Fresh off her 2018 Kennedy Center Honors prize, Cher will perform at PPG Paints Arena. Her other awards put her a Tony short of an EGOT with an Emmy, Grammy, and Oscar in her trophy case. She also has three Golden Globe Awards. But it’s not awards that make Cher into a mononymous legend. It’s a career that began in the ’60s with the late Sonny Bono and their multi-platinum hit “I Got You Babe.” (The couple was married but divorced in 1975, the same year that Cher married the late Gregg Allman, whom she also divorced.) Her television work includes The Sonny & Cher Comedy Hour, and her film work includes Moonstruck, which garnered her a Best Actress Oscar. She’s charted many solo songs, including “If I Could Turn Back Time” and “Believe,” the latter of which pioneered the use of Auto-Tune. Off stage, she’s fought for LGBTQ rights and HIV/AIDS prevention. 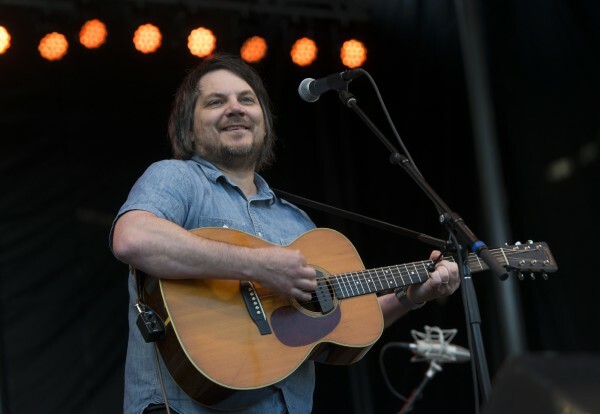 Alt-country band Son Volt is led by former Uncle Tupelo’s frontman Jay Farrar. When they first formed in 1994, half the band was from Minneapolis and the other half was from St. Louis, so they used both cities as an initial base of operation. Their first album, 1995’s Trace, was on many Best Album lists for 1995. The band has released nine albums and is currently touring in support of its new release, Union. Special guest is Ian Noe. 8 p.m. Mr. Smalls Theatre, 400 Lincoln Ave., Millvale.